Welcome to On the Job Episode 74! 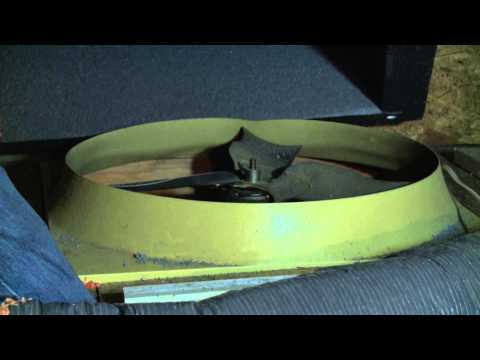 In this episode we will discuss yet another side effect of running leaky ducts through an unconditioned, vented attic: mold. The second most common trigger of indoor allergy symptoms in the U.S. is mold. It will grow everywhere in your home that possesses the three main conditions in which it thrives: warmth, high humidity and presence of organic matter for mold to feed on. 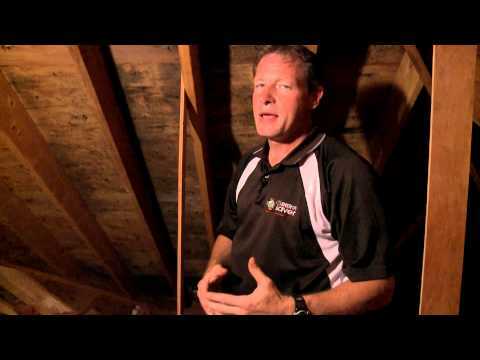 A vented attic, with leaky ducts just happens to provide the perfect environment for mold growth, as Larry Janesky, owner and founder of Dr. Energy Saver shows us in this video. 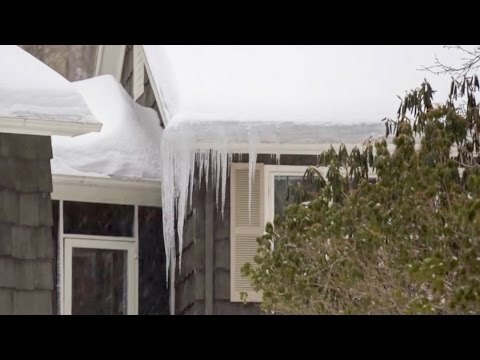 He takes to a home in the Northeast where hot air leaking out of the ducts and condensing all over the cold attic surfaces led to a bad case of mold on the wooden roof deck. 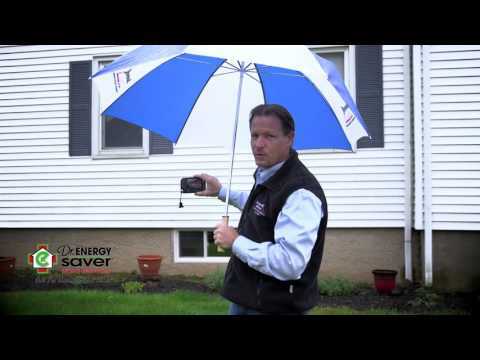 If the leak persists, the mold will keep growing and the roof deck will start to decay, eventually affecting the structural integrity of the roof. 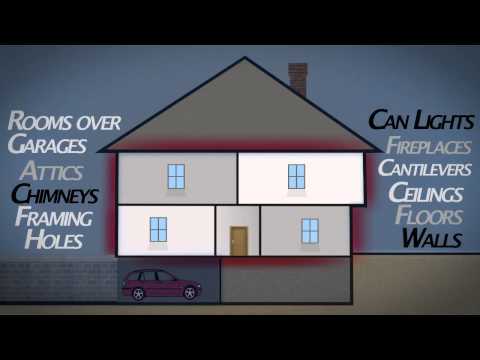 To make matters worse, the air that began leaking into the attic is air that the homeowner paid to heat. It is now being wasted through ducts. By sealing and insulating the ducts and air sealing the attic, he completely isolated the living area from this unconditioned space. 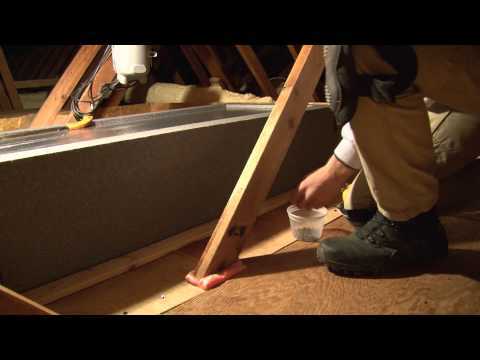 This method used by Dr. Energy Saver, will not only prevent future mold growth in the attic, but it will also make the rooms below the attic more comfortable and the entire house more energy efficient.